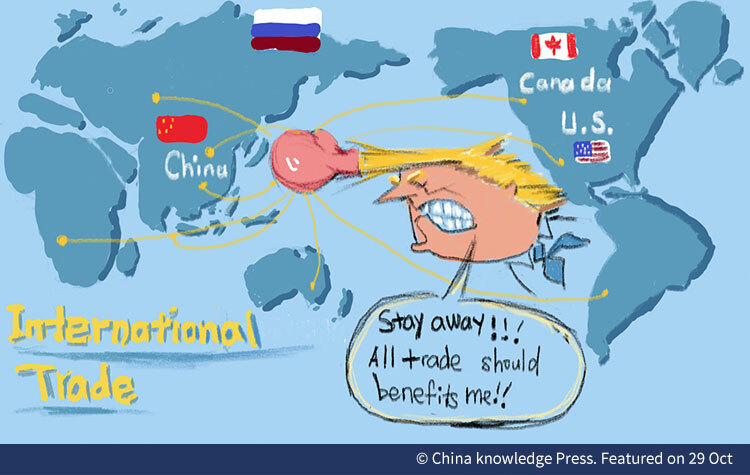 Sep 14, 2018 (China Knowledge) - Investors around the globe are watchful of the international political and financial developments that center on current U.S. and China’s trade relation. The emerging markets have already started to bear the scorch of conflict between the two colossal economic powerhouses. 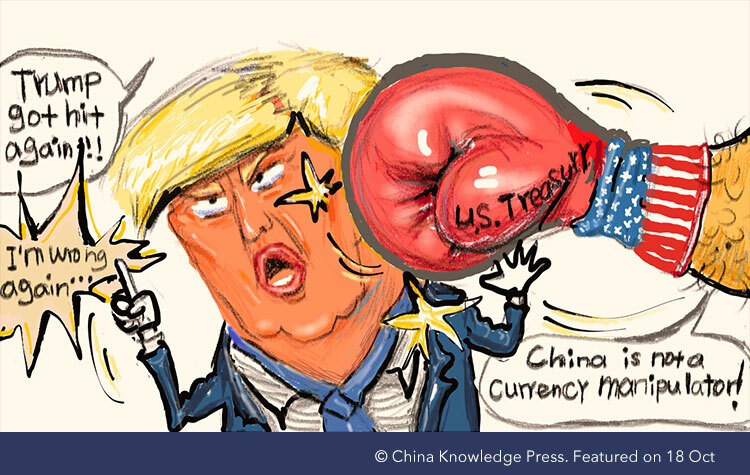 After a pause the trade war resumes, U.S. is preparing to impose fresh tariffs on USD 200 billion imports from China. Beijing vows retaliation and it may take similar measures on USD 60 billion worth of imports from the U.S. The fallout would mean that consumers from both countries will be paying higher cost in the event of companies pass the extra burden to their customers. This may result in decline in demand and less purchase. Fed interest rates which hoover at 2% are expected to hike two to three times this year, as U.S. is preparing for an appreciating greenback. This sets the stage for global investors to dive into the greenback. Hence, what we may see is emerging market currencies taking a squeeze. Trade war and factors like Fed’s rate hike has triggered emerging market sell-off entailing contagion effect. 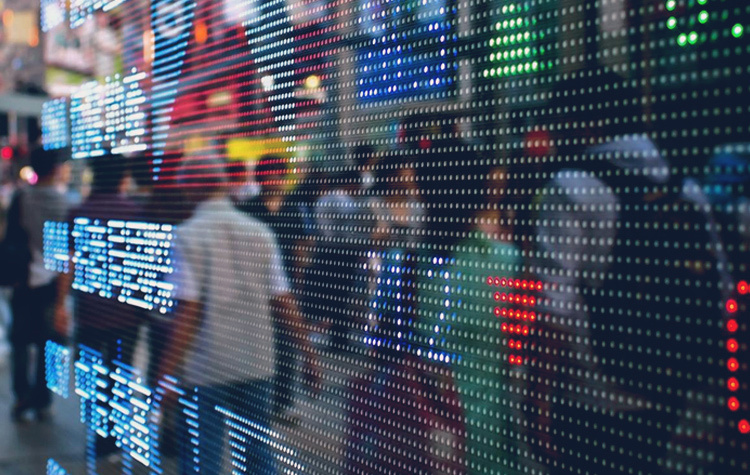 Emerging markets and economies often have more debts and, if faced with credit crisis, investors may pull out currencies from these markets, further complicating the predicament. With the greenback and the U.S. treasuries as the world’s safest assets, the greenback is still commonly the opted choice. The worst has not happened, as interbank-funding markets still have not seen hike in demand for dollar. However, in case the real crisis breaks out, the cross-currency swaps will see surge with the rise in uncertainty. In China, on the other hand, as uncertainty looms, coupled with the unyielding debt defaults and peer-to-peer platform failure, investors instead of going into stocks are going to traditional bank deposits. China’s stock market, like the Shanghai Composite, has entered into year’s second lowest on trading last week. Similarly, China’s bond market has seen a yield curve steepening since June 2018. It means that Chinese government is still using monetary policy to reshape the economy at the lower end of the tail. Chinese government is trying to keep a good momentum of growth which is propelled by commitment and reform. China’s Ambassador to Indonesia Xiao Qian while talking about country’s economy said that China is constantly upgrading its economic structure and fostering internal growth. In an article for Indonesia’s ‘The Jakarta Post’ he opines that Chinese economy is moving towards consumption based, and has reduced reliance on the traditional growth model of investment and export. He stressed that China will continue to open up further and deepen its mutually beneficial cooperation with their partners. Since April 2018, at the Boao forum in Hainan Province, a string of opening up measures were announced. 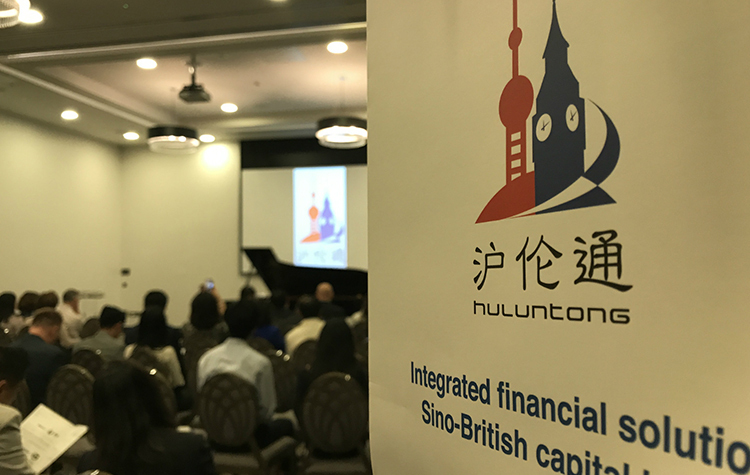 For example, China's recent move to lift restrictions on foreign ownership to a large extent in service and manufacturing industries, financial service and auto industry. This year even manufacturer Tesla has signed a deal with its Chinese partner to open a factory in Shanghai. Nonetheless, the whole situation has discouraged investors and generated a very positive sentiment, although very little; on China’s economy but that does not mean that Beijing cannot take the hit of abrupt slow down. 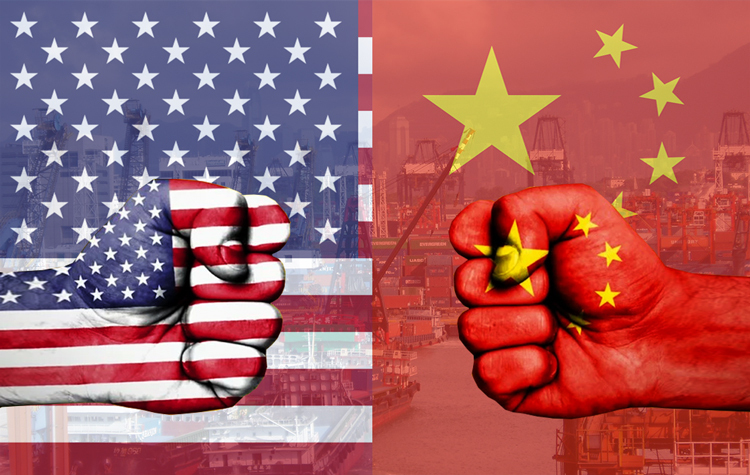 Investors are watchful, which is not totally irrational behavior, it is believed that once the tension between China and U.S. ease, and the dust is settled their confidence will be reinstated. There are two sides of the coin, the other side is that the present situation may be an opportunity in disguise for investors to buy and long Chinese stocks at a bargain. Like most investment gurus would pitch: buy when most are selling, and sell when most are buying. The current weak market seems to fit in this mantra.